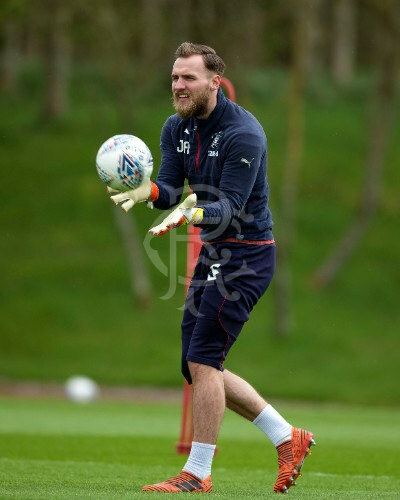 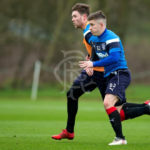 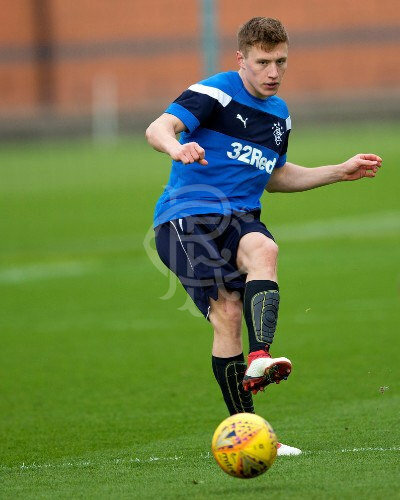 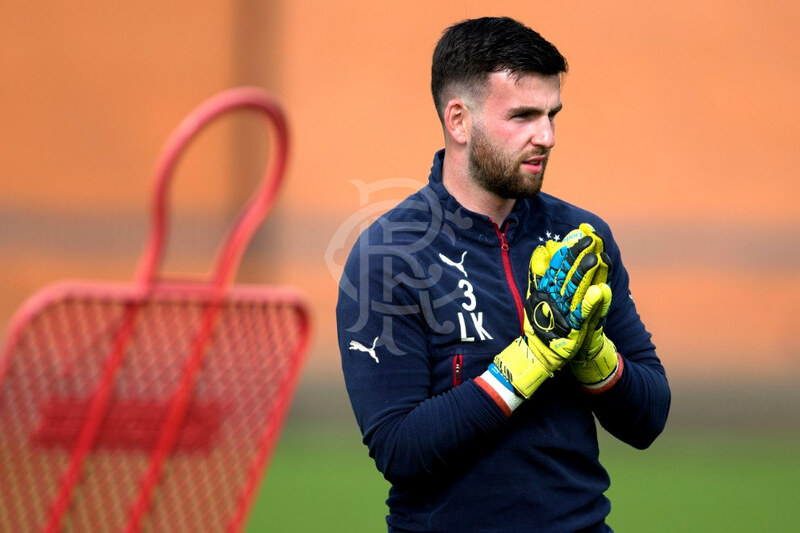 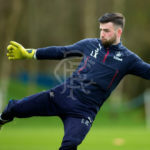 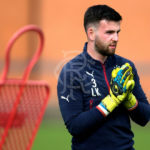 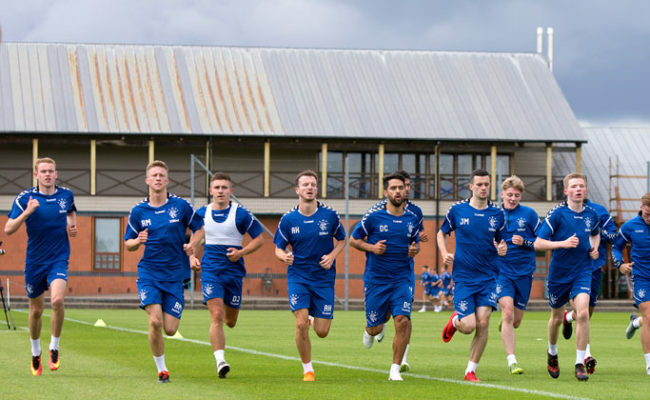 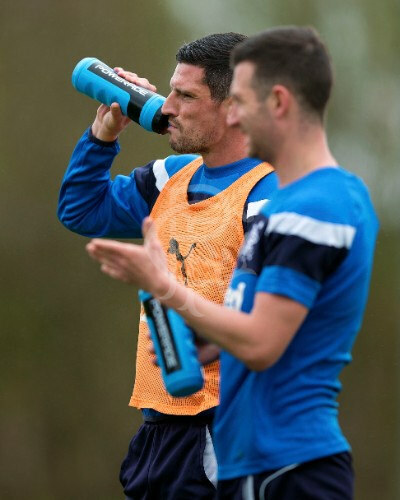 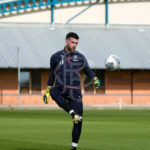 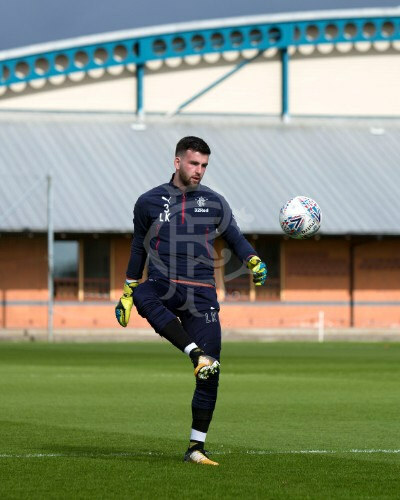 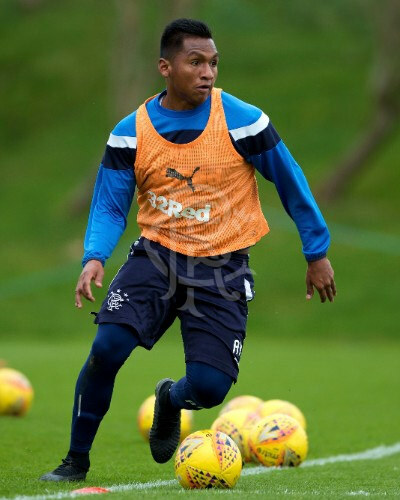 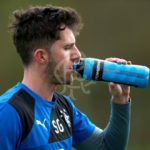 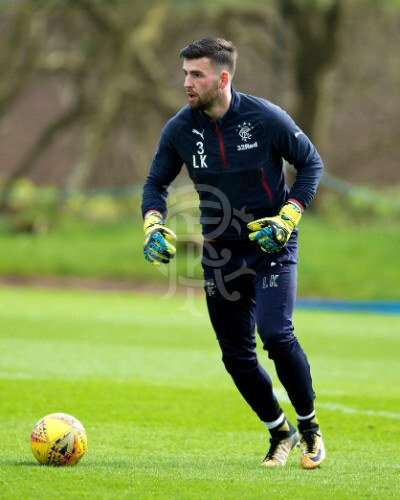 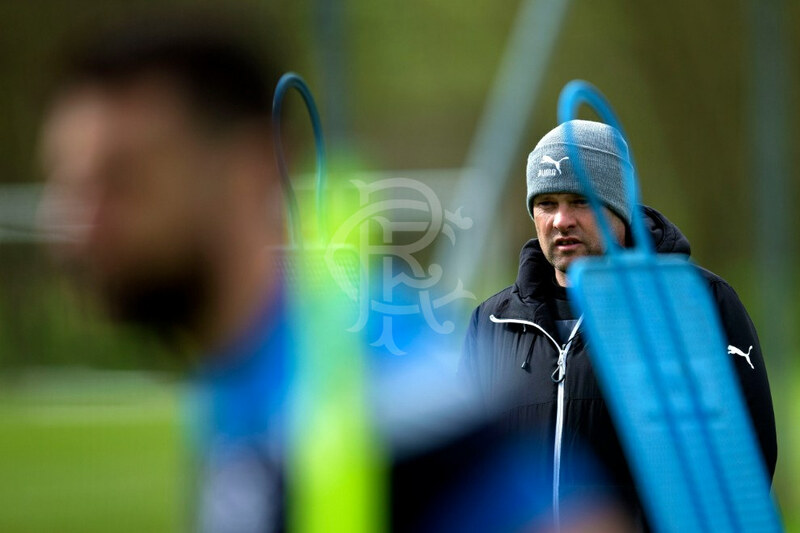 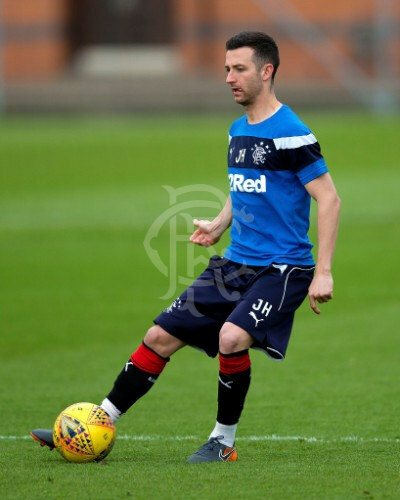 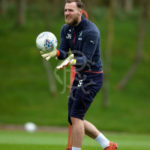 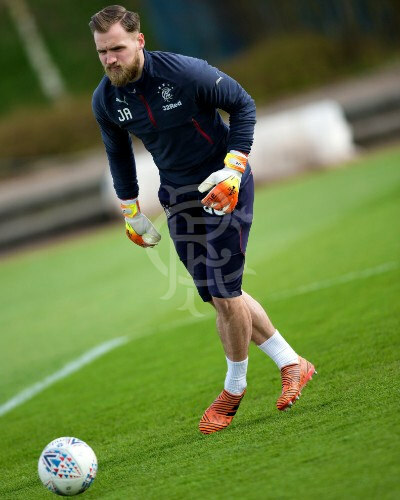 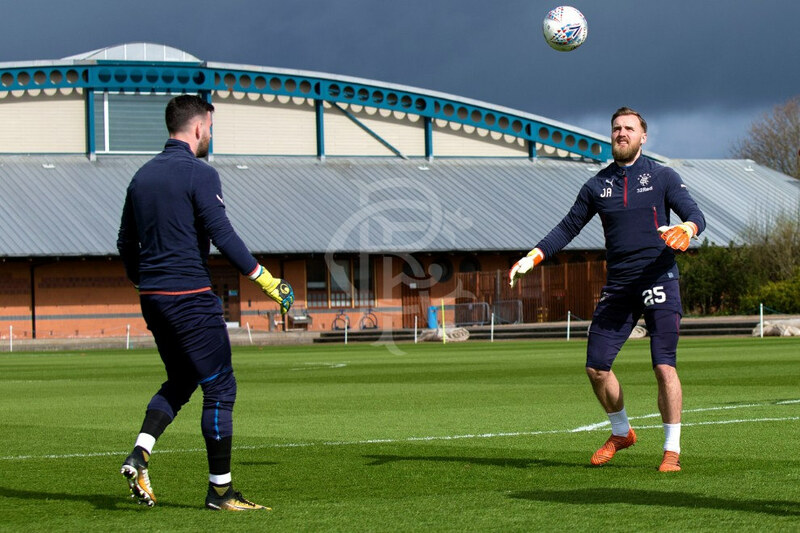 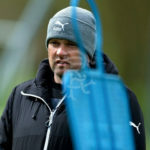 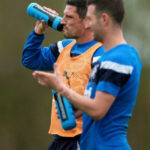 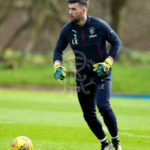 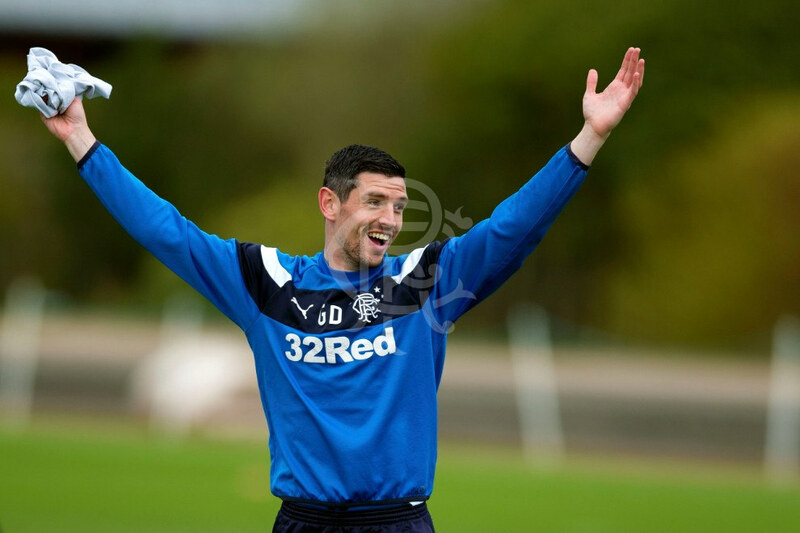 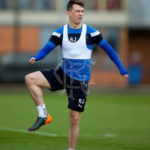 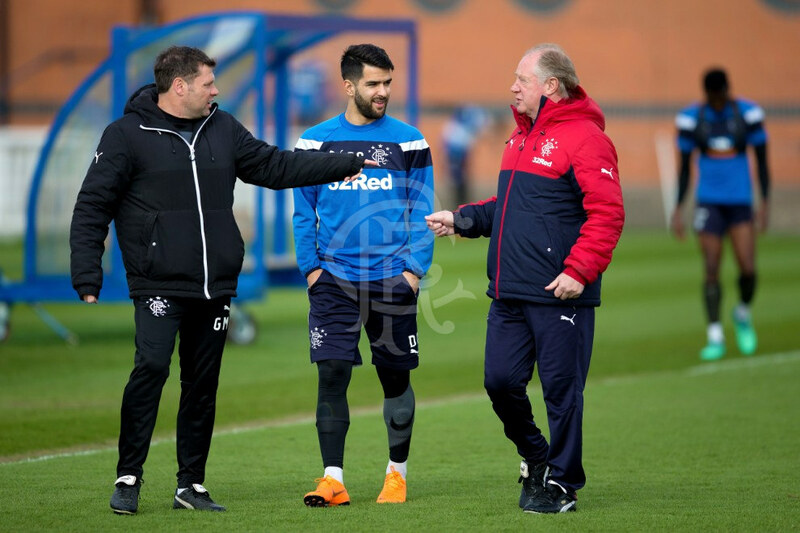 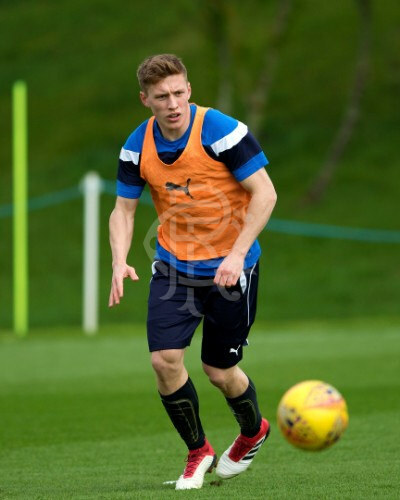 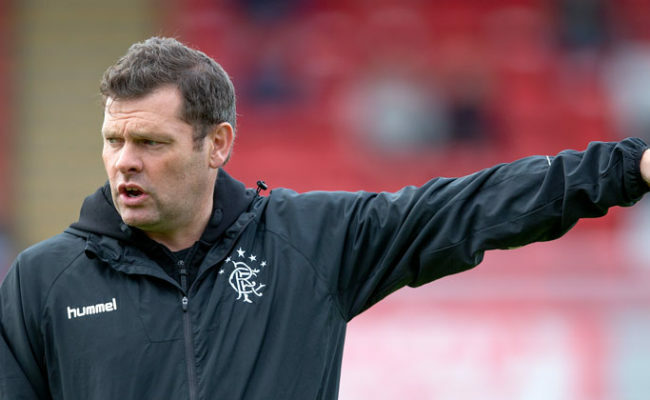 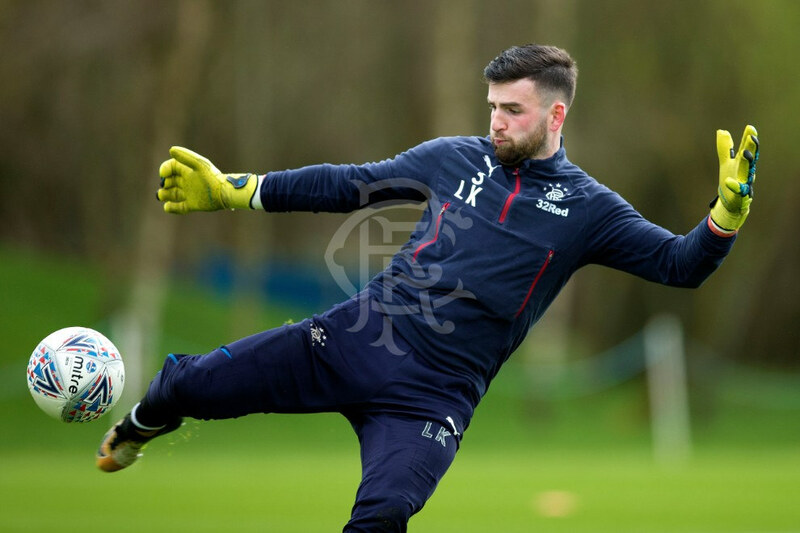 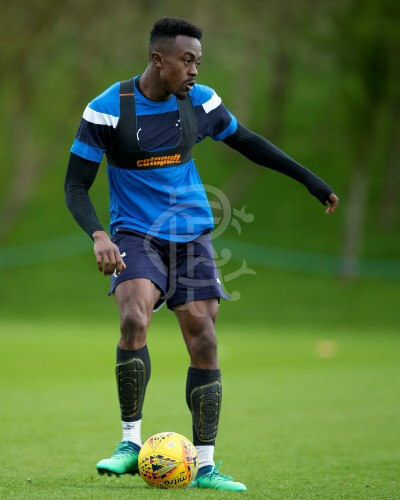 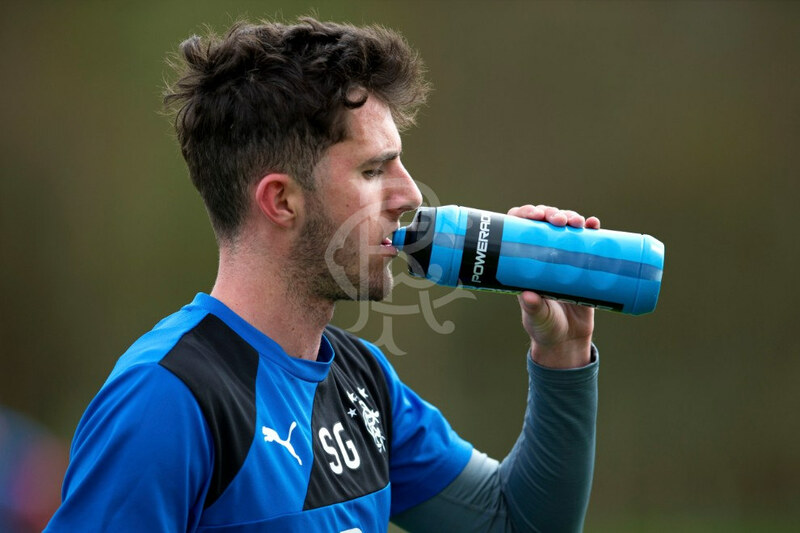 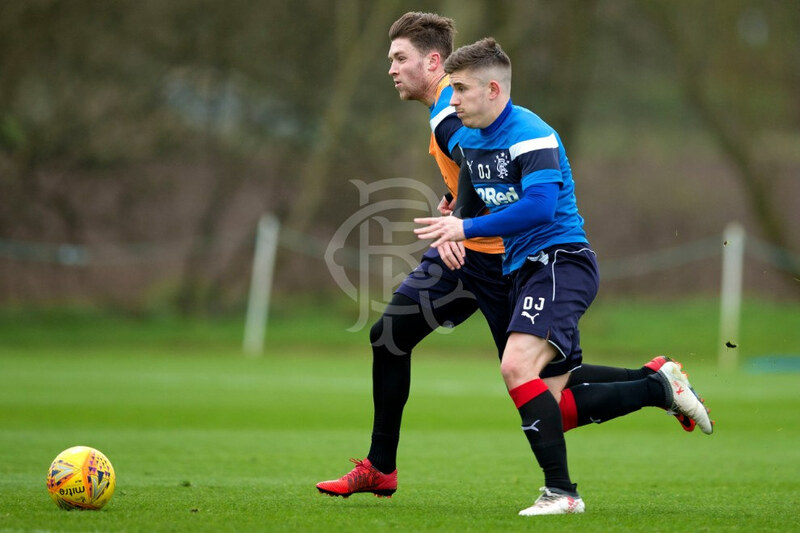 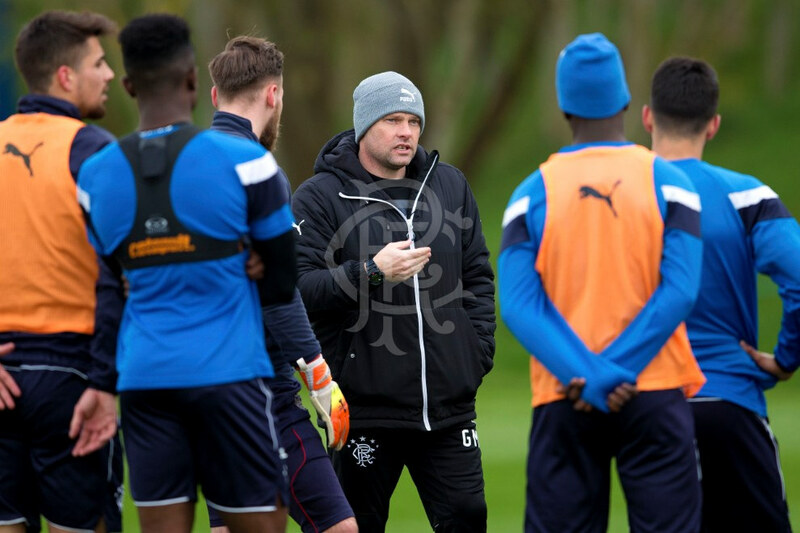 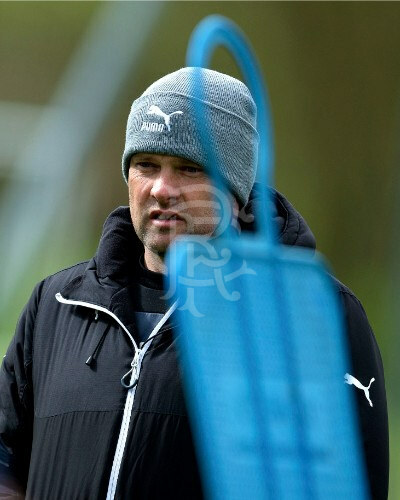 RANGERS continued preparations for Sunday’s Old Firm match at The Rangers Training Centre. 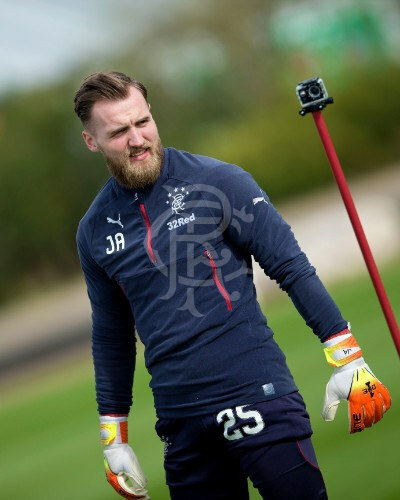 Our snapper was there to capture the best of the action. 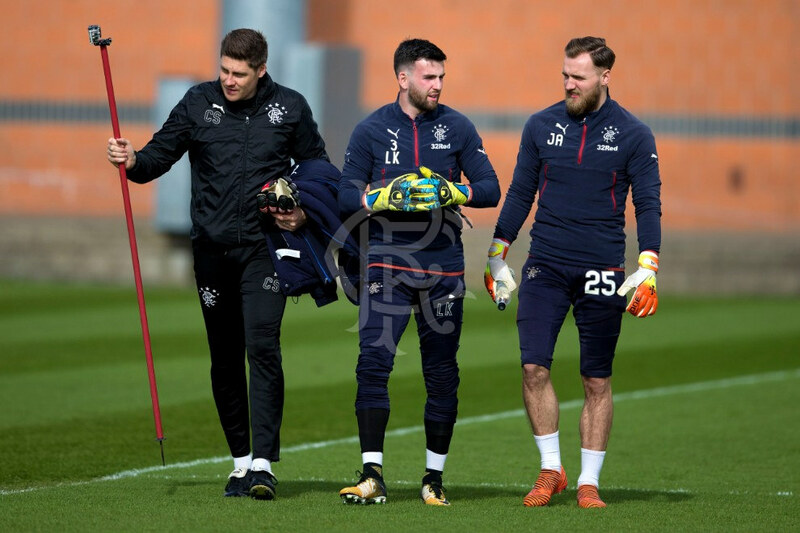 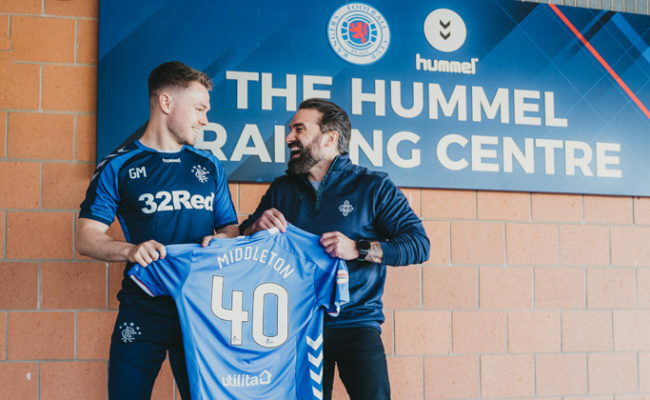 Click on the link above to go behind the scenes at training.